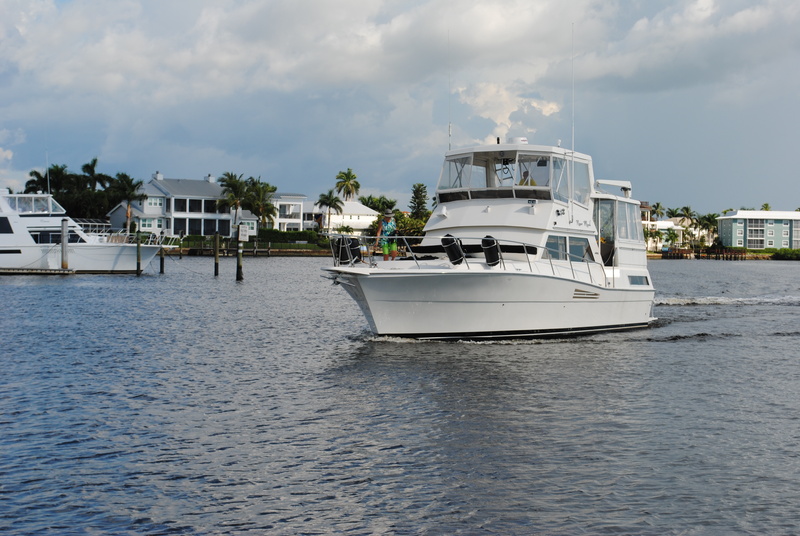 Look at any waterway in Southwest Florida and you’ll see all kinds of boats. 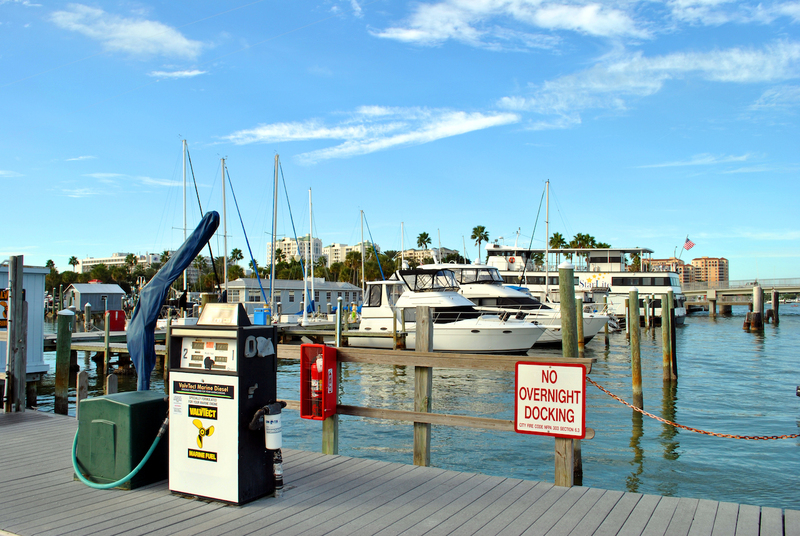 Regardless of your vessel, it’s important to keep in mind the challenges and hazards of fueling it. Bigger boats mean bigger fuel tanks—and that means more fuel to create hazards for our environment and your safety. 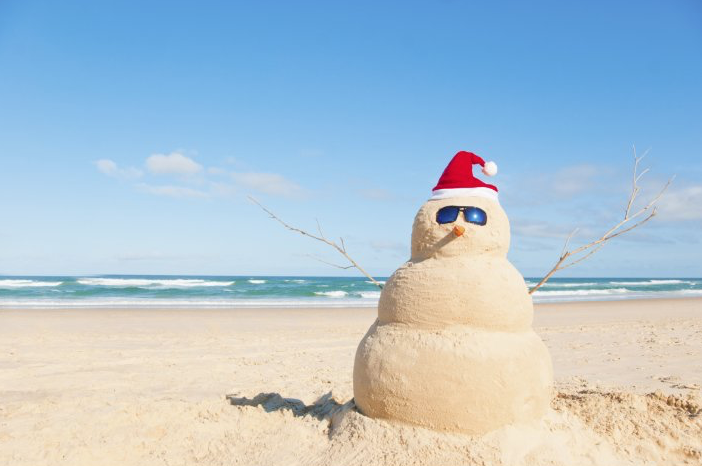 While waking up to a white Christmas may be tradition in other parts of the country, here in Southwest Florida we celebrate the season in our own unique way. We put a tropical spin on some of the classics to create our own winter traditions, Floridian style. 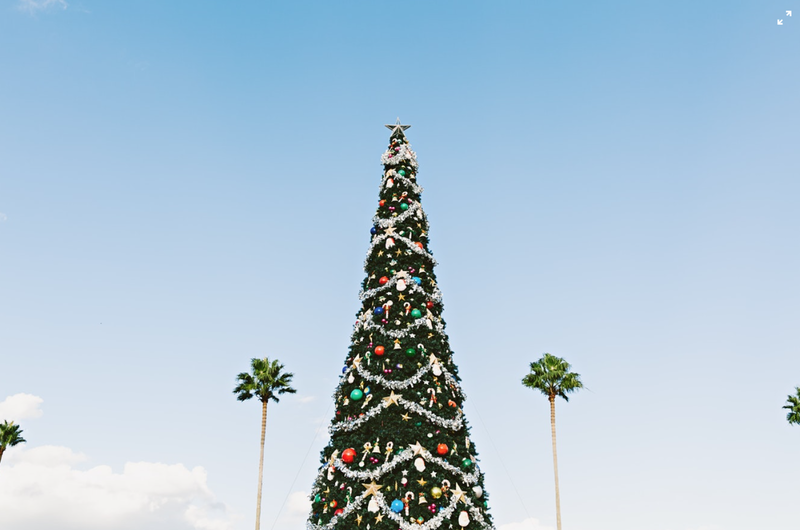 Here are a few telltale signs that you’re celebrating the season here in sunny SWFL. With endless options for gear and gadgets, picking a perfect gift for the boater in your life can send you overboard! Thankfully, our Go Boating Florida team knows a thing or two about making a day on the water even better—consider us your holiday lifesavers. 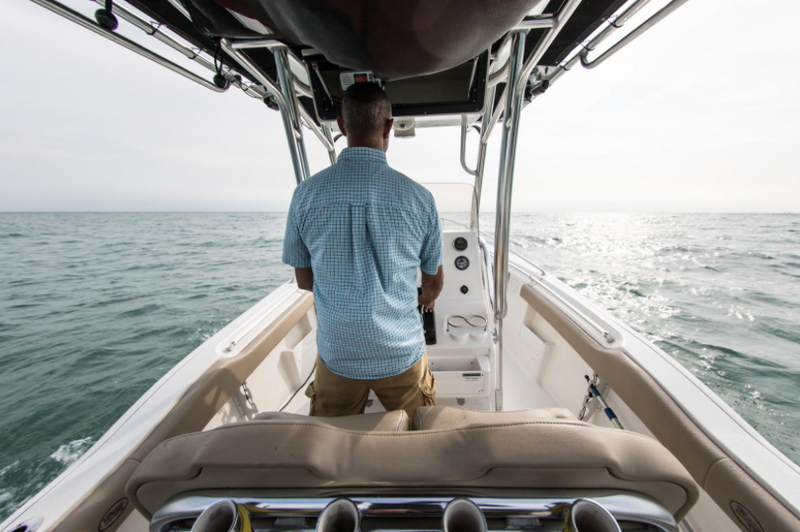 These handselected gifts range from sentimental to practical and with a budget in mind for everyone, there’s bound to be something on our list for your favorite boater. The 46th Annual Fort Myers Boat Show will be hitting the streets and waters of the River District from November 15-18, 2018. The event will run Thursday through Sunday, bringing all the top marine industry brands, products and services together in one place. Although construction on the Harborside Event Center is underway, it’s not stopping us from putting on the biggest and best boat show yet! 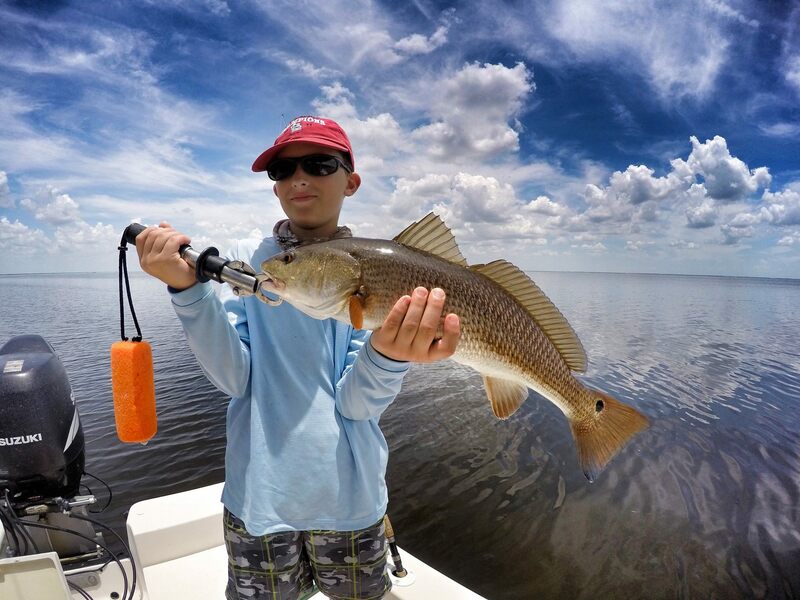 If you spend a lot of time out on the water, you’ve experienced the intense Florida sun. And while it’s common practice to lather up with sunscreen before you go out on the boat, have you thought about how important it is to protect your eyes? It may be time to invest in some specialty sunglasses, so here are some points to consider. 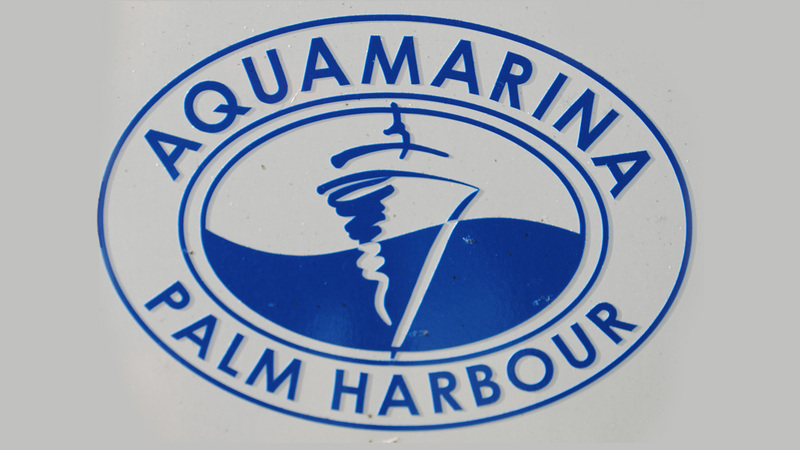 The Cape Coral Cruise Club, founded in 1963, is unique among S.W. 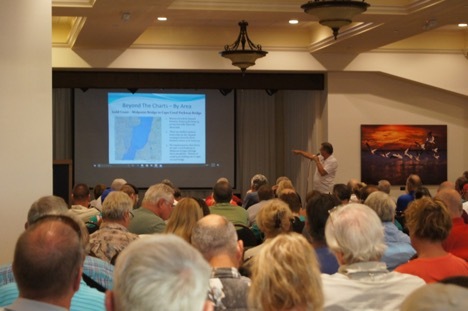 Florida boat clubs in that it owns a portion of a private spoil island on the Caloosahatchee River east of the Franklin Lock near Alva. Over the years a covered pavilion has been built where the members enjoy elaborate monthly picnics, bocce, horseshoes and other relaxing activities.